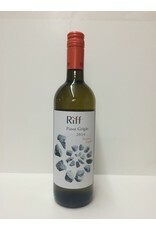 Riff is the larger volume pinot grigio from Alois Lageder. Located in the Alto Adige region of Northern Italy, Lageder makes some of the most varietally correct and delicious wines in the area. Mainly pinot grigio he also produces a muller thurgau and a pinot bianco. 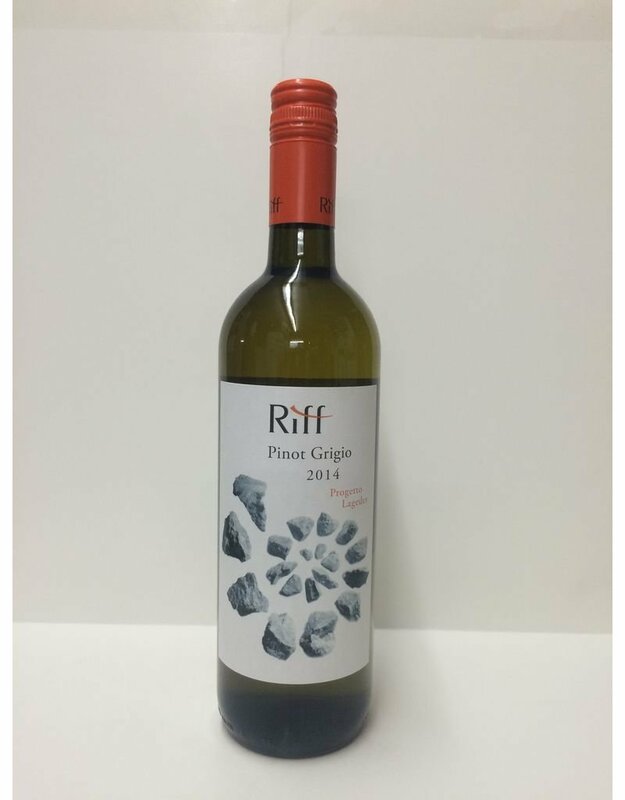 Riff is an entry level pinot grigio in name only. Beautifully made with ripe refined apple and lemon fruit this wine will make you understand the difference between a good pinot grigio and the plonk that is sold in the supermarket aisle.